Gary Somerville, a carpenter and builder with over 25 years experience came to Future Creative to re-establish himself in the marketplace. 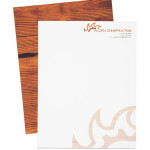 He wanted the look a high quality, reliable brand as apposed to a builder looking for his next piece of work. Dan worked closely with Gary and his wife Gill to find a strong distinctive identity that would reflect their new brand ‘Acorn Construction’. Within 2 weeks of completing the Brand and Stationery package Gary submitted a tender for an extensive building project in Queenstown. 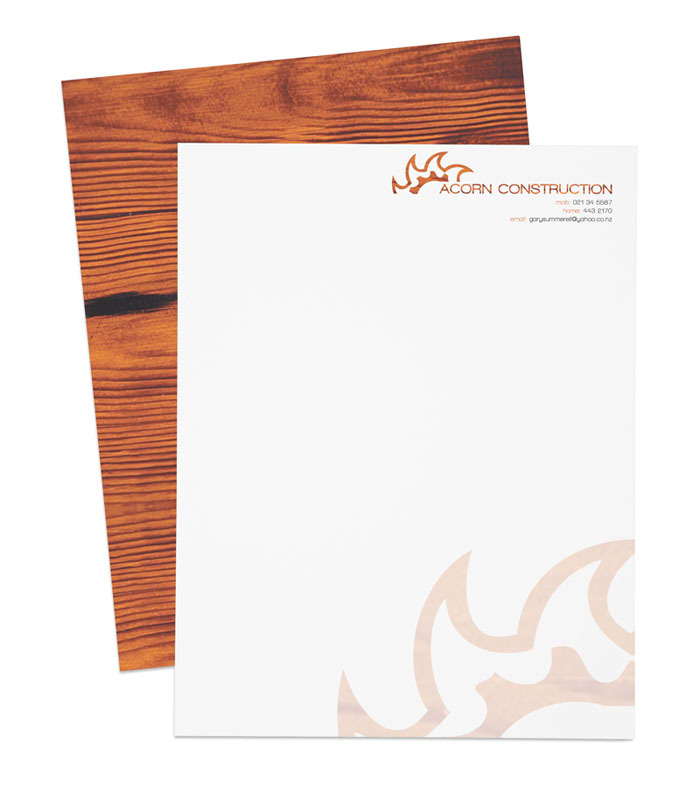 The client said all 3 tenders were comparable price wise, and that they chose Acorn Construction because his business cards and presentation were more professional than the other 2 companies. Gary’s new professional identity earned him a one-year, high-end construction contract – a great start and vote of confidence for his new brand. At Future Creative we love it when branding pays for itself, and then more!